Hong Kong are you ready for some luck! 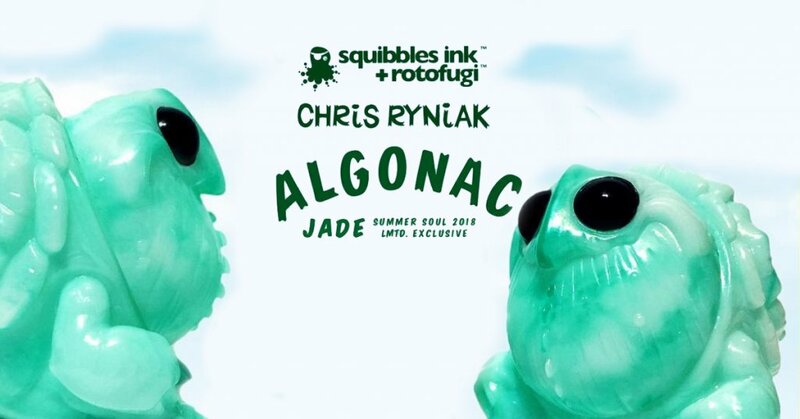 Chris Ryniak x Squibbles Ink x Rotofugi presents to you “ALGONAC” Jade Exclusive! Legends have said, whoever holds the Jade ALGONAC shall have endless luck, health and fortune. To be honest this is just a myth but one can only wish it would come true right? Anway it looks like the Jade ALGONAC will be at Summer Soul 2018 this weekend giving Asian fans a chance to own this exclusive Jade edition. *ladies and gentlemen, please note the Jade ALGONAC may look like real Jade but its just the amazing paint effect. You can’t trade it in a pawn shop, HA. 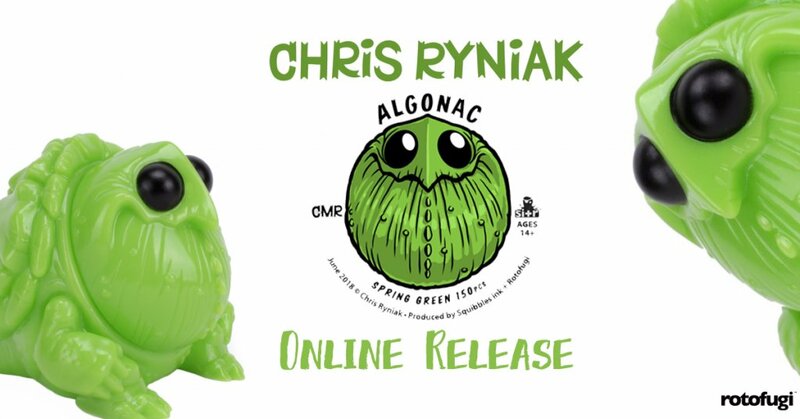 We continue our collaboration with Cleveland-based artist Chris Ryniak with this new sculpt, Algonac. He’s a happy derpy little snapping turtle, ready to bring joy (and a touch of danger) to your life. Joseph Somers of Squibbles Ink has confirmed: “if they don’t sell out, yes they will be online later”. Stay tuned for further info.